Each day approximately 6,000 Americans turn 65, the traditional age at which people clean out their desk, accept a gold watch from the company and head for the rocking chair. But when Tom kicked the PAT (Point After Touchdown) in the second quarter of the game between Austin College and Trinity University, he did much more than simply break a record; he tapped into a movement that is changing the face of the nation, and ultimately, the world. Around 70 percent of workers who are currently approaching their retirement years fully intend to continue working, and half of those people expect to launch an entirely new career. AARP estimates that 21 percent of new entrepreneurs are over the age of 55, and the Corporation for National and Community Service estimates that around 1/3 of retirement-age individuals volunteer their time for causes that are important to them. 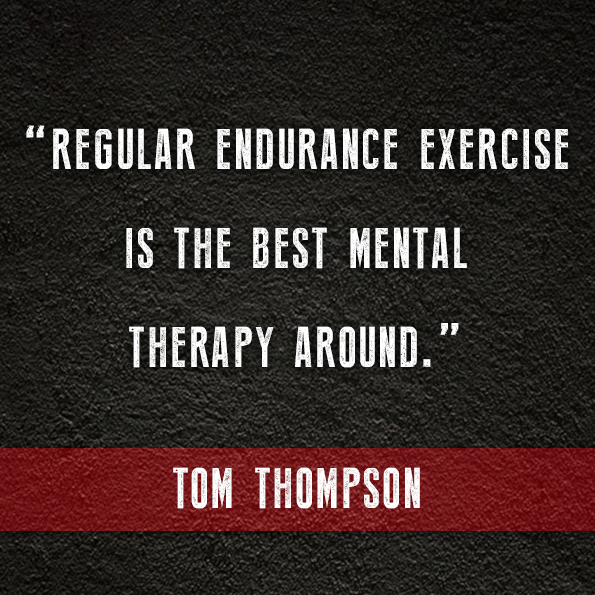 Tom references his own Quality of Life Goals, which prompted him to re-enroll as a student at Austin College, after he had already earned multiple undergraduate and advanced degrees. I wanted to help the team win a conference championship. I wanted to make the football team. I had a personal goal that I wanted to earn a letter. 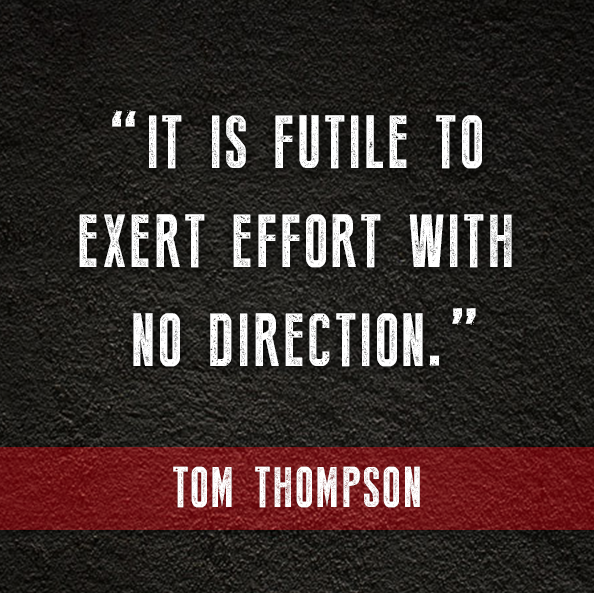 Tom’s late-in-life college football career earned him worldwide media coverage, including interviews with Shepard Smith on Fox News’ Studio B and guest appearances on Good Morning Texas. He received one of the five Sporting News “Game Balls” awarded nationally for week 11 of the 2009 football season, a biographical listing in Wikipedia, recognition from both the City of Coppell, Texas, and from the Governor of Texas, and to top it off, his Austin College jersey, number 91, is on revolving display at the College Football Hall of Fame. But this unprecedented accomplishment was neither the beginning nor the end of his claim to fame. During his remarkable life, Tom (a 9th degree black belt Tae Kwon Do grandmaster) has worked out with Chuck Norris, partied with Elvis, borrowed money from the mob (and lived to tell about it), married a beauty queen and had a personal encounter with God. 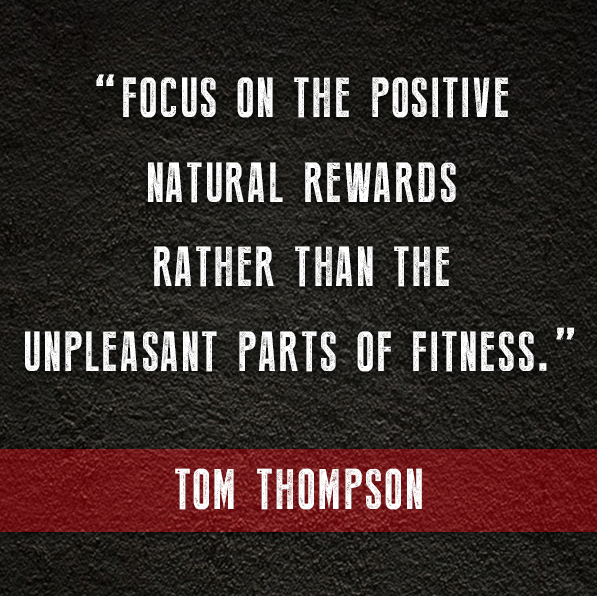 While he has earned his share of success and accolades, Tom is the first to admit that he’s experienced more than his share of spectacular failures along the way, professionally, financially and personally. Born into an affluent and privileged, yet dysfunctional family, Tom was married and divorced four times before meeting and marrying Teresa, to whom he has been happily married for more than 25 years. He made and lost several fortunes in the volatile Texas real estate market before finally deciding to go back to school. At an age when most people are contemplating retirement, Tom earned the first of numerous academic degrees. 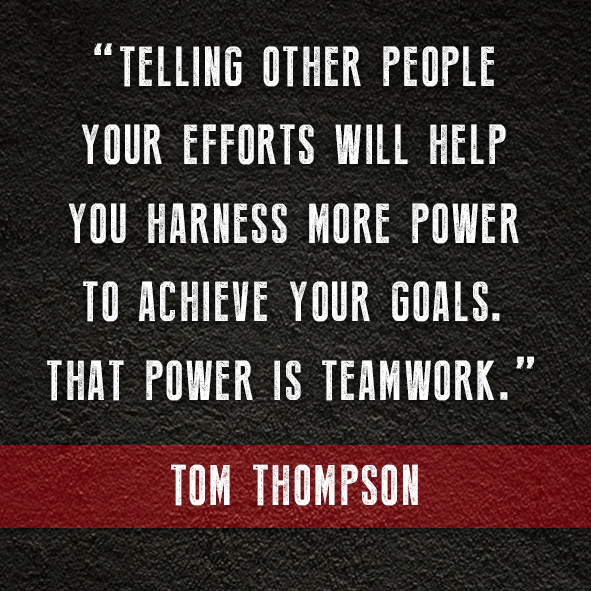 Through the process of earning a bachelor’s degree, a master’s degree and ultimately a doctorate, Tom realized the power of setting goals and striving to reach them. But he also recognized that not all goals are created equal. In 2012, Tom wrote his inspirational and motivational autobiography, Kick Start, to encourage older adults who are approaching their golden years to seize their future with both hands. 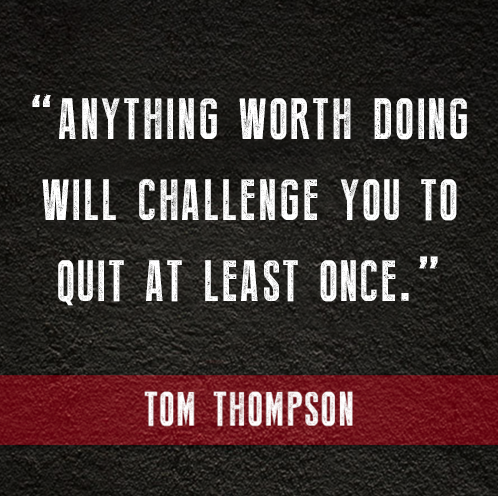 In 2017 Thompson released a new, updated and expanded edition of Kick Start, which includes tips on goal setting and intentionality, explores the link between goal setting and physical fitness, and offers suggestions for ditching the "bucket list" for something even better. 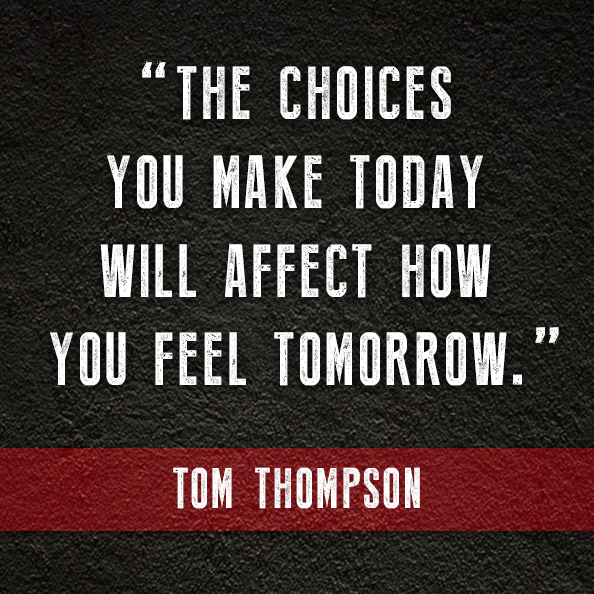 Tom is a businessman, motivational speaker, assistant football coach and an adjunct professor at Austin College. Tom and his wife, Teresa, own AFC Management, Inc., a fitness management firm in the Dallas - Ft. Worth area. They reside in Coppell, Texas, and have three children, Eric, Rachel and Jon Rawles. While Tom acknowledges he has achieved a level of success and notoriety, he says his primary goals are to be a good husband and father, while encouraging people to stay physically fit and helping them realize that age is not an inhibitor to their success in life.